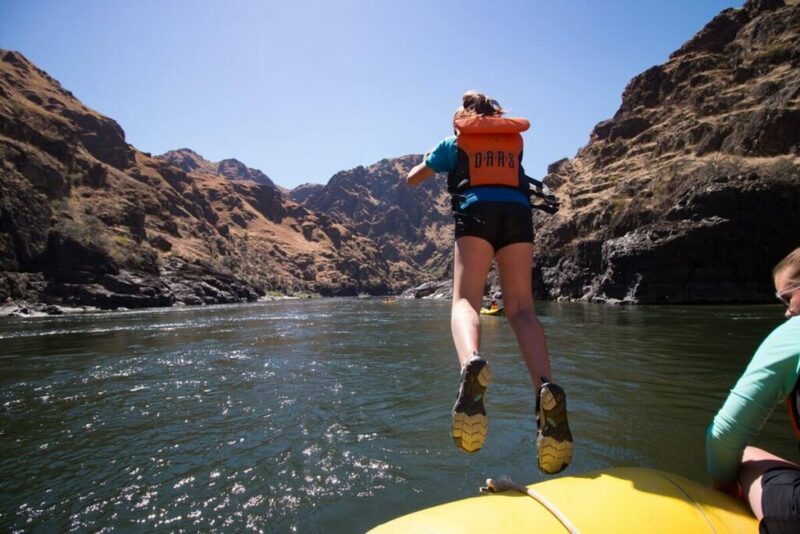 Nothing brings a family together like an adrenaline pumping adventure—at least that’s what I’ve been told. With three kids (two who are teenage girls) my family needs more bonding time than ever. 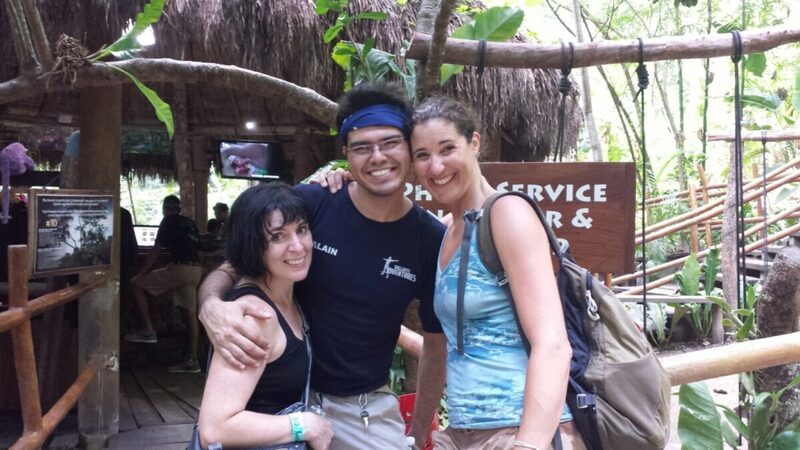 Zip line excursions are one of the few activities that everyone eagerly agrees to do without complaint, regardless of where we are. Sure enough, the support and encouragement we give one and other as we race through a tour results in a strengthened sense of connection and plenty to laugh and talk about for days. 27 zip lines and 34-treetop platforms take daredevils on an eco-friendly adventure over the San Juan Mountains. The tour begin with a train ride on the historic Durango & Silverton “Narrow Gauge” Railroad, then your crew soars through aspen groves, dine in the branches of an old-growth forest, crisscross the white waters of the Animas River to the end. 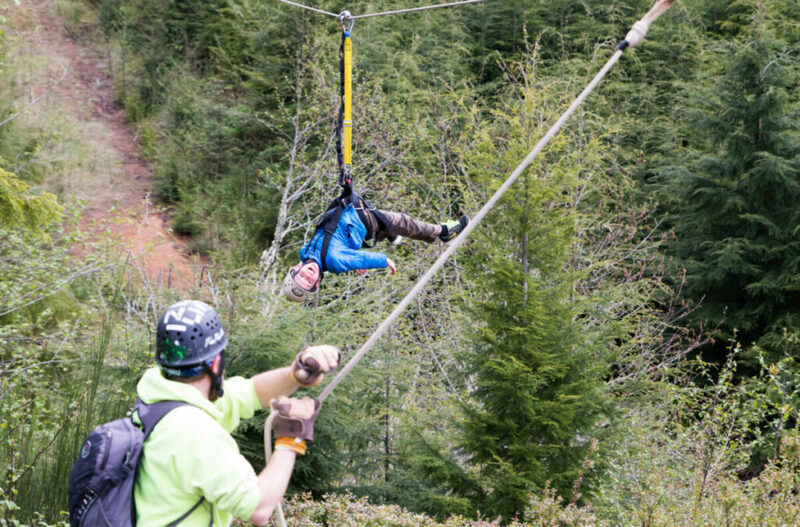 This zip line course gives you a taste of the rugged beauty that defines the Pacific Northwest. 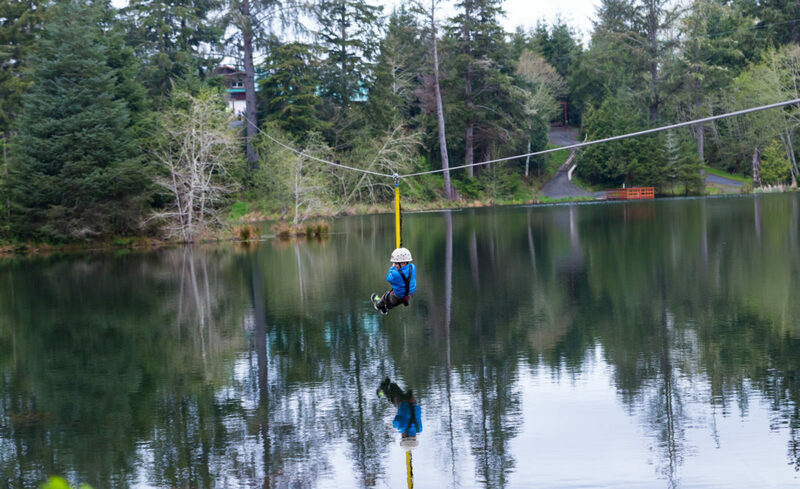 Located just outside Astoria Oregon on David and Lancey Larson’s 30 acres of wooded property, you and your young adventurers can enjoy flying over ponds, a seven-acre. Each zip gets gradually faster and longer to ease the more timid along. And the zip guides are great with kids and make sure to keep the experience light, fun and extra exhilarating. Get ready for a full day of pushing your limits as you repel from treetop platforms, climb a 50ft high net, go off-roading through the mud, and soar like Super Man through a tropical jungle. The day ends with a splash on a ride down a hillside waterslide. This zip line accompanies your dream family vacation. Along with a zip line on the ship, you and your kids can take in the white sand beaches of Labadee from 500 feet in the air. Beginners first get their bearings on the baby dragon and then race side-by-side at up to 50 mph while enjoying the coast range from above. 88 percent of Catalina Island is protected by the Catalina Island Conservancy. 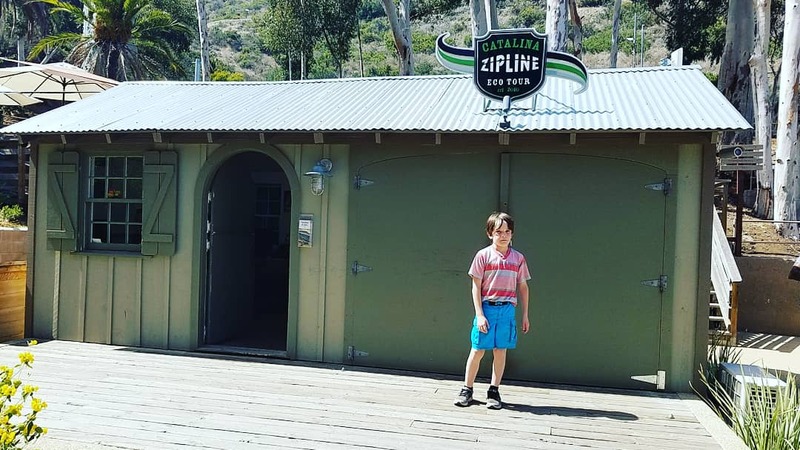 There are few ways to see the Descanso Canyon, but one of the best is by zip line. This tour takes you on five zips that that gives you a breathtaking bird’s eye view of the untouched landscape. Along the way, the guides offer mini-lessons on the wildlife and history of the area. Smaller children can ride tandem with a parent. Entirely underground, this tour takes brave explorers on a journey through one of the largest caverns in the United States via six zip lines and two challenge bridges. Participants race through the dark while learning about the area’s geology and history. Annette is a writer, editor and photographer from Portland, OR. Her work appears in a variety of publications including Bust, Red Tricycle, Motherly and Domino. When she’s away from her desk she can be found teaching women yoga at wilderness retreats, exploring new cities across the states and hiking the trails at Mt. Rainier—one of her favorite places on earth.